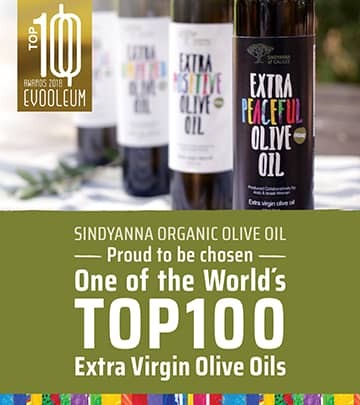 The multiple international and local awards we have received over the past few years attest to the quality, flavor and excellence of our wide range of extra virgin olive oils, including kosher and organic oils. 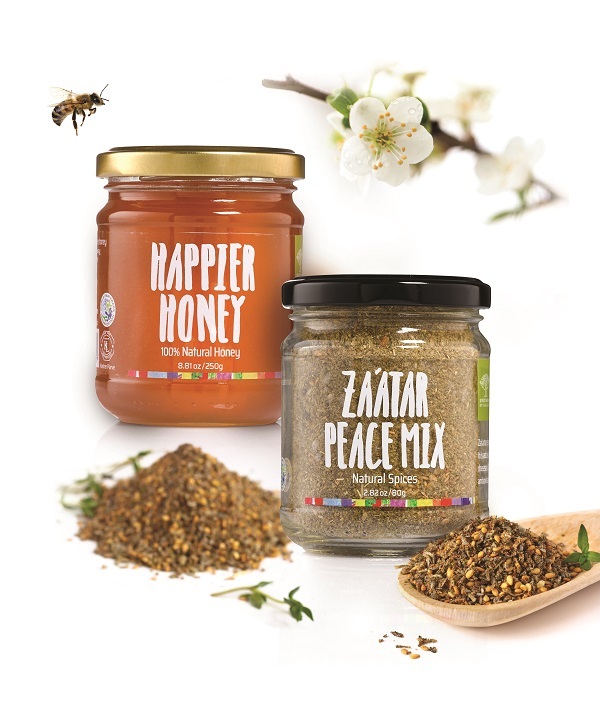 Among our other Fair Trade products you can find delicious za’atar spice mix, carob syrup, almonds, honey and olive oil soaps, as well as traditional handicrafts including palm frond baskets and embroidery. Welcome to Sindyanna of Galilee, a unique non-profit organization led by a team of Arab and Jewish women working to create social change from the ground up. 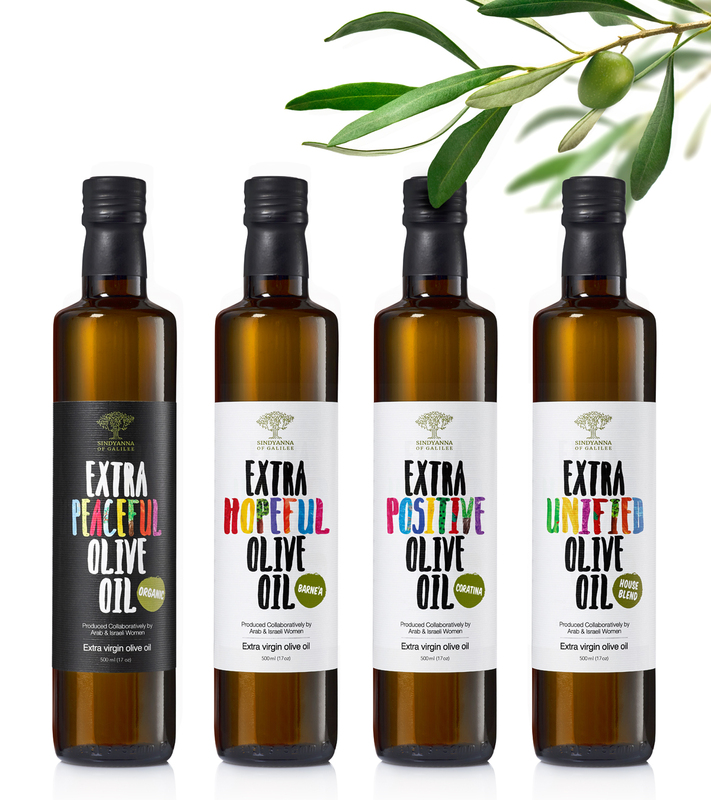 Our goals are to produce outstanding olive oil and other premium food products, while enhancing Arab-Jewish cooperation, promoting Fair Trade, creating economic opportunities for Arab women, and assisting local growers and producers.